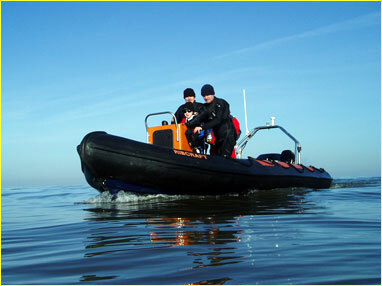 The Powerboat courses follow the Royal Yachting Association Scheme and usually last over 1 or 2 days. 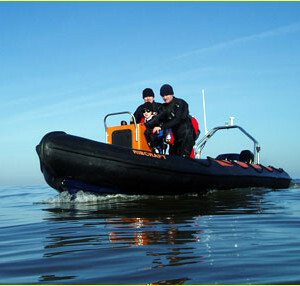 The most popular course is the RYA Powerboat Level 2, the driving license of the sea. 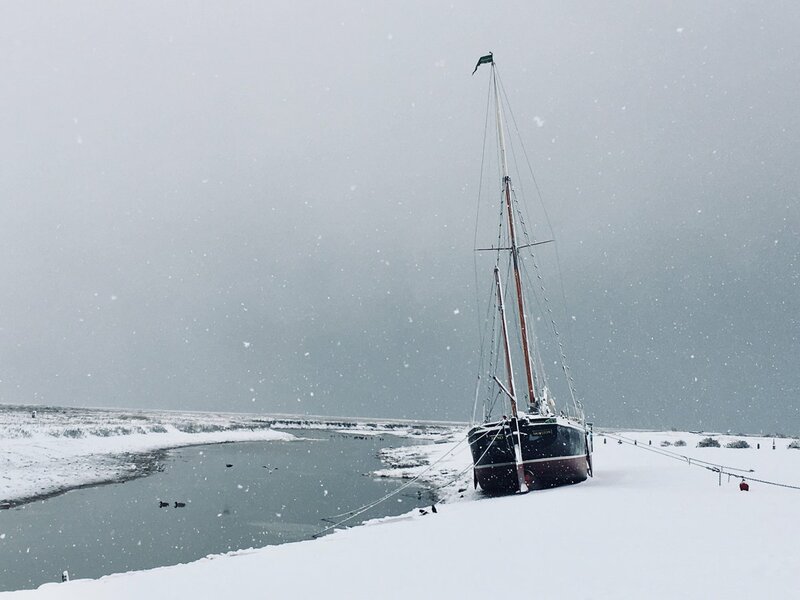 This is a transferable qualification allowing people to charter powerboats (up to 10m in length) in this county and abroad.